Unique prongs distribute pressure more evenly for more humane, effective training of dogs. Prong links can be added or removed to achieve the perfect fit. Behavior corrections can be made with minimal effort. 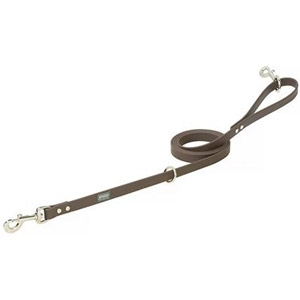 Handcrafted in the USA from single-ply sunset harness leather, this high-quality leash features a hand loop that’s fully lined with soft, supple saddle tan deerskin for exceptional comfort in your palm. 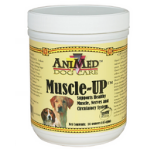 Animed Muscle-UP Powder is for use in dogs to support and maintain healthy muscles, nerves and circulatory system. The unique formulation of Muscle-UP is designed to support the canine athletes overall health and function of their muscular system. 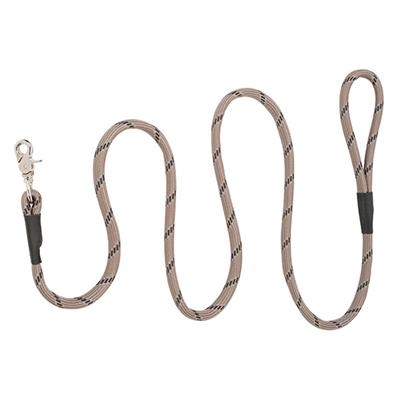 This long lead lets your dog explore while giving you the security of a leash. Complete with a stainless steel snap. 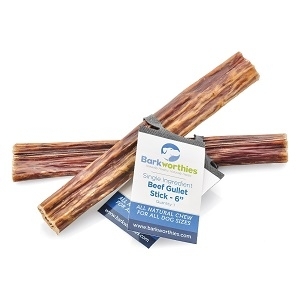 Beef Gullet - Sticks - 6"
Barkworthies Beef Gullet Sticks are high-protein dog chews made from high quality beef and are as delicious are they are nutritious! Our Beef Gullet Sticks clean your dog's teeth as he or she gnaws, in addition to preventing buildup of tartar and plaque. 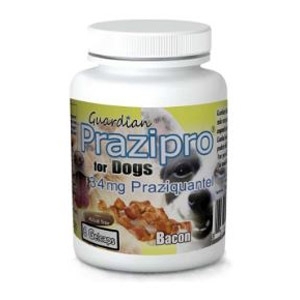 These healthy dog treats also feature a natural source of glucosamine - an amino acid shown to aid in joint health. 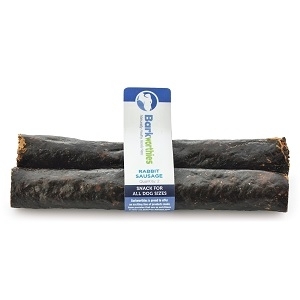 Barkworthies Natural Rabbit Sausage is an approximately 6 inch long chew made of free range, grass fed rabbit. 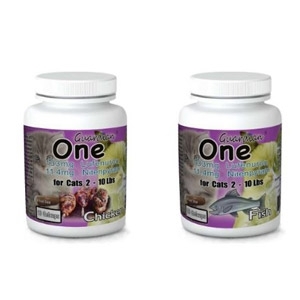 This all natural treat can be given whole or cut into bite sized pieces, perfect for a small dog treat or for use as a training aid. A healthy and delectable treat, our Natural Rabbit Sausage is fully digestible and high in protein. It doesn't containing any artificial colors or flavors. 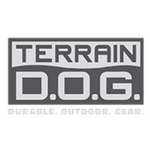 In color combinations to match our line of Terrain D.O.G. Collars, this leash is made from round braided climbing style nylon rope with a polypropylene core to withstand rugged use. Top grain leather keepers cover the sewn ends for a finished, refined look. Scissor snap for easy attachment to collars and harnesses. A great alternative to leather, Brahma Webb ® features polyester webbing on the inside with a durable TPU coating that protects against moisture, abrasions, rotting, and odor. Brahma Webb® is weather resistant, low maintenance, easy to clean and stays flexible even in freezing weather. 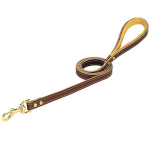 Extra-long dog leash is perfect for training. 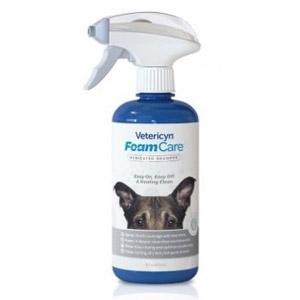 Vetericyn FoamCare™ Medicated Shampoo is specially formulated to alleviate and manage skin ailments. This medicated shampoo aids in relieving itchy, dry, scaling, and irritated skin as well as treating psoriasis and seborrheic dermatitis. With its innovative foaming spray applicator, FoamCare is applied evenly with less mess—simply from the squeeze of a trigger. Vetericyn FoamCare supports optimal skin & coat health and is non-irritating, pH optimized, and retains the essential oils in your pet’s skin. It’s the new easy on, easy off shampoo that makes bathing pets more fun with less stress! 16 oz. Brahma Webb® features polyester webbing on the inside with a durable TPU coating that protects against moisture, abrasions, rotting and odor. 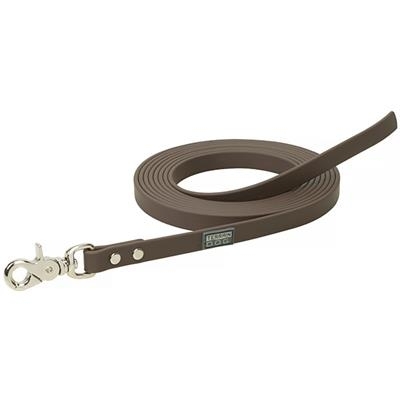 These dog leashes are weather resistant, low maintenance, easy to clean and stay flexible even in freezing weather. Leashes feature a handle snap and a floating ring designed for tying to trees or fence posts. 3/4" x 6'. A great alternative to leather, Brahma Webb® features polyester webbing on the inside with a durable TPU coating that protects against moisture, abrasions, rotting and odor. Brahma Webb® is weather resistant, low maintenance, easy to clean and stays flexible even in freezing weather. Extra-long dog leash is perfect for training. 5/8" x 12'. When filthy happens and your groomer appointment is two weeks out…reach for FoamCare—the easy on and easy off conditioning shampoo that saves you time while leaving them with a fresh clean scent. Offered in coat-specific and medicated formulas, FoamCare delivers nutrients that are vital for optimal skin health. Offered in Low Density Coats, Medium Density Coats, High Density Coats and Medicated formulas. 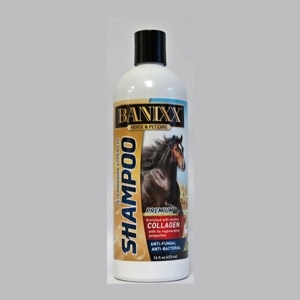 Introducing NEW Banixx® Medicated Shampoo, ultra-enriched with Marine Collagen; a safe, effective skin treatment for all horses (and dogs!) in the recovery of multiple anti-fungal & anti-bacterial skin conditions. 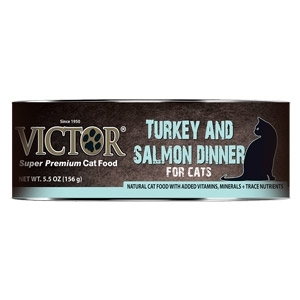 Victor Turkey & Salmon Dinner Canned Cat Food brings a delicious dose of flavor to your cat’s mealtime. 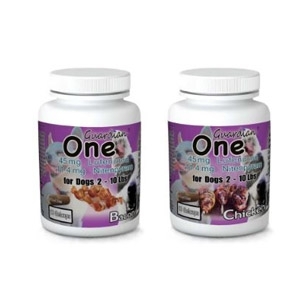 This tasty, natural cat food has added vitamins, minerals and trace nutrients to keep your four-legged friend in peak health. And it packs a wholesome blend of ingredients, with an impressive top five—turkey, turkey broth, liver, potatoes and salmon. Rich shampoo with aloe vera and super-moisturizing action. 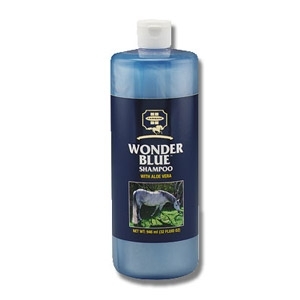 Leaves horses and dogs with a sleek, shiny coat. Helps eliminate dry flaky skin. Rinses out in seconds. 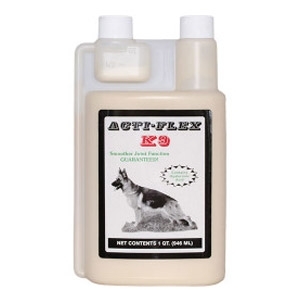 Acti-Flex K9 is a nutritional supplement formulated especially for man’s best friend. Dogs, like horses, develop many problems with joints in their hips, back and legs. These problems are usually associated with arthritis as they age, breed-specific genetic disorders, or joints that are just plain over used. We took the same scientific research used to formulate Acti-Flex for horses and adapted it to dogs by adding a beef flavor. 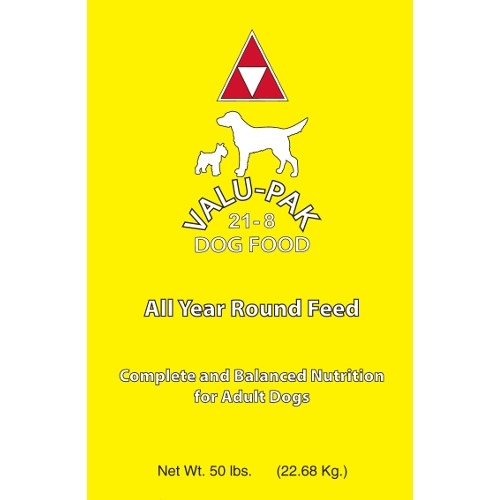 Valu-Pak 21-8 Dog Food is Formulated To Meet The Nutritional Levels Established by The AAFCO Dog Food Nutrient Profiles For All Life Stages. Guardian® Flea Treatment Tablets are used to kill fleas on dogs, which begins working within 30 minutes. Guardian® will kill more than 90% of adult fleas within 4 hours on dogs and pets may temporarily scratch as a result of the fleas dying. Guardian® Flea Treatment Tablets are used to kill fleas on cats, which begins working within 30 minutes. Guardian® will kill more than 90% of adult fleas within 6 hours on cats, and pets may temporarily scratch as a result of the fleas dying. 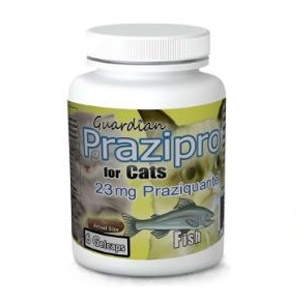 Guardian® Flea Treatment Tablets are used to kill fleas on cats 2-10 lbs., which begins working within 30 minutes. Guardian® will kill more than 90% of adult fleas within 6 hours on cats, and pets may temporarily scratch as a result of the fleas dying. 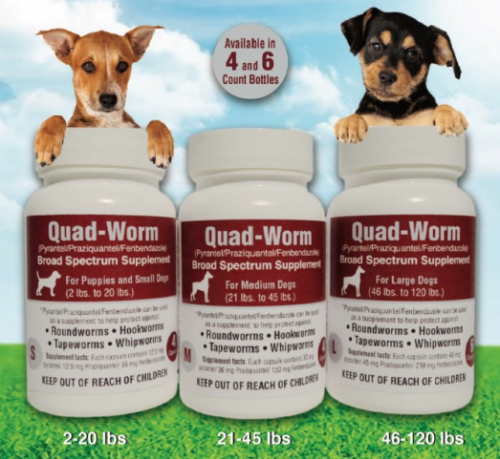 Guardian® Flea Treatment Tablets are used to kill fleas on dogs 2-10 lbs., which begins working within 30 minutes. Guardian® will kill more than 90% of adult fleas within 4 hours on dogs, and pets may temporarily scratch as a result of the fleas dying. Guardian® Flea Treatment Tablets are used to kill fleas on dogs 2-10 lbs., which begins working within 30 minutes. 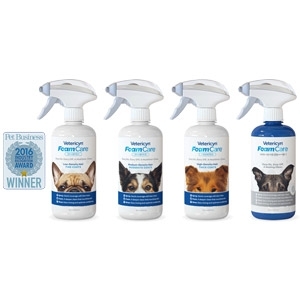 Guardian® will kill more than 90% of adult fleas within 4 hours on dogs and 6 hours on cats, and pets may temporarily scratch as a result of the fleas dying.